This module looks at the positive and negative aspects of assertiveness and how we can use assertive behaviours in the most effective way in everyday life. 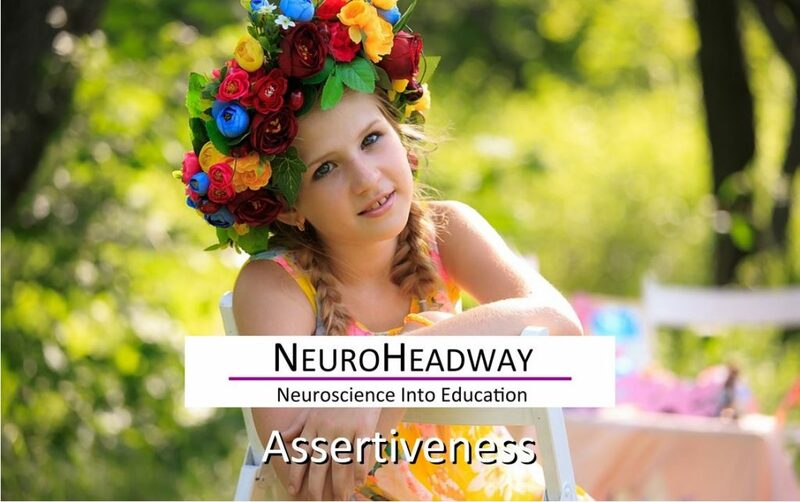 What are the results of non-assertive behaviour? What are the results of aggressive behaviour?